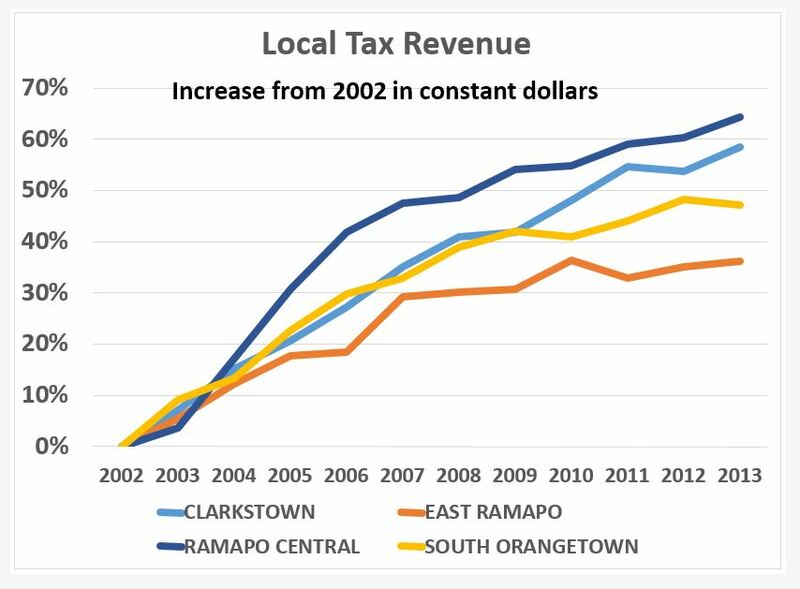 Since 2002, East Ramapo voters have rejected proposed school budgets seven times. More times than any other district in New York State. Most Rockland school districts passed every single budget. There are differences in support for public education in different parts of East Ramapo. In 2011, at some polling locations, East Ramapo voters supported the budget by as much as 84%. But in other polling places, there was virtually no support for public education whatsoever. 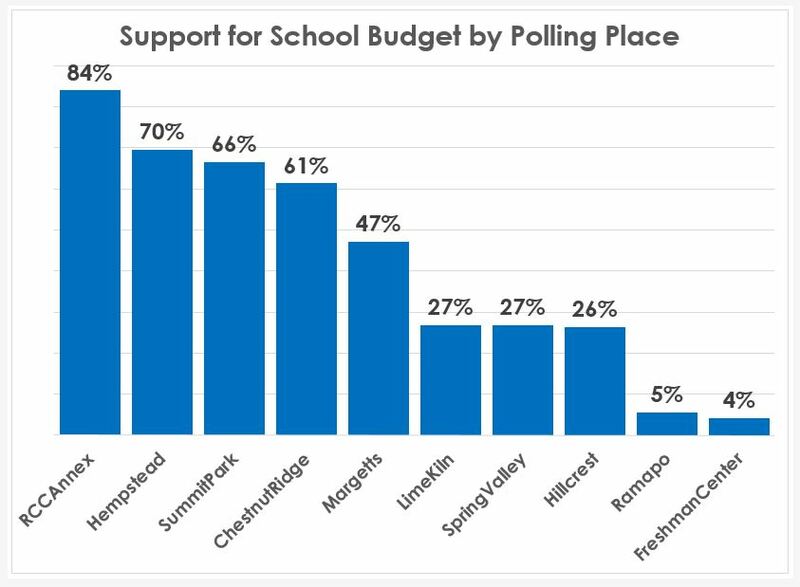 At one polling place, ONLY 4% of the voters supported the school budget! East Ramapo voters have voted down more school budgets than anywhere in New York State. Why? The public school students have a different racial, religious, and ethnic makeup than the majority of voters in East Ramapo. The students are mostly Black and/or Latino. The voters are mostly White and/or Jewish. When a majority group controls an institution that serves a minority, it is not uncommon to find a lack of enthusiasm. This indifference manifests itself in failed budgets and cuts to school programs. In East Ramapo, most white parents choose to send their children to private religious schools, whose funding is not affected by failed school budgets. It is a sad commentary on the state of our society that increasing levels of segregation are accompanied by increasing levels of disparity of services. The defunding of public education for children of color by their own neighbors is a civil rights nightmare unfolding before our eyes. It is even more disturbing when you realize that these children of color come from families that bag groceries, mop floors, do laundry, mow lawns and erect new housing for the folks who vote their school budgets down. Unlike other Rockland districts, East Ramapo voters are unwilling to pay for public education. 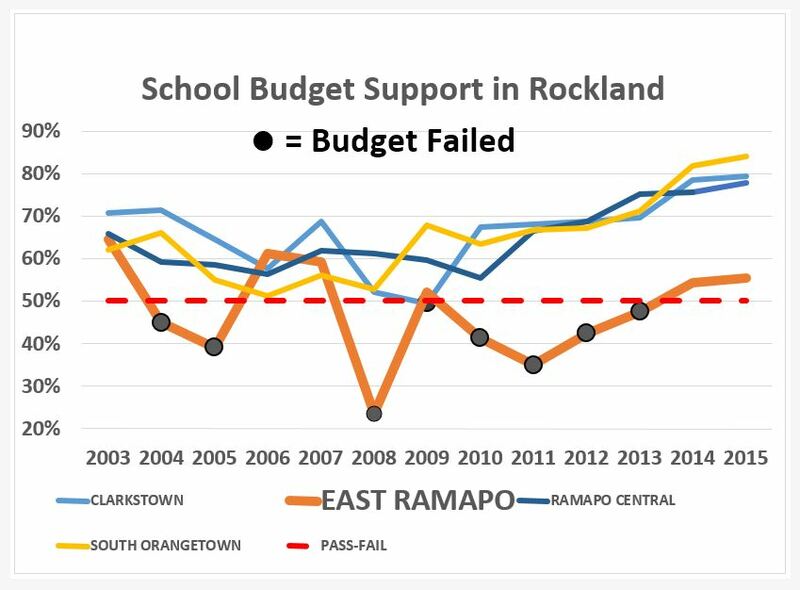 Unlike other Rockland districts, East Ramapo voters are unwilling, not unable, to fund education. The board and their supporters often say that East Ramapo is a poor district that is treated like a wealthy one by the state. The actual figures for the income of all the residents and businesses tell a different story. 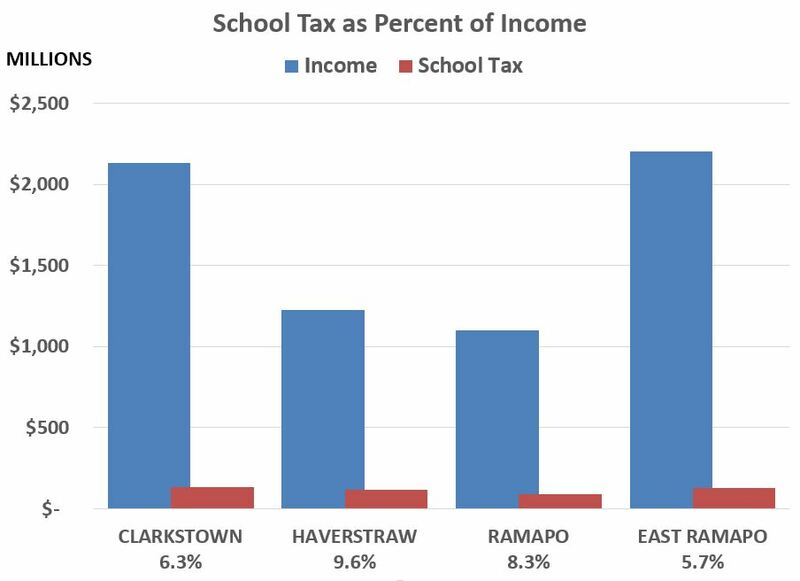 When you compare how much of that income is spent as school tax, East Ramapo has the highest income in Rockland County, but the lowest percentage of income spent on public education. 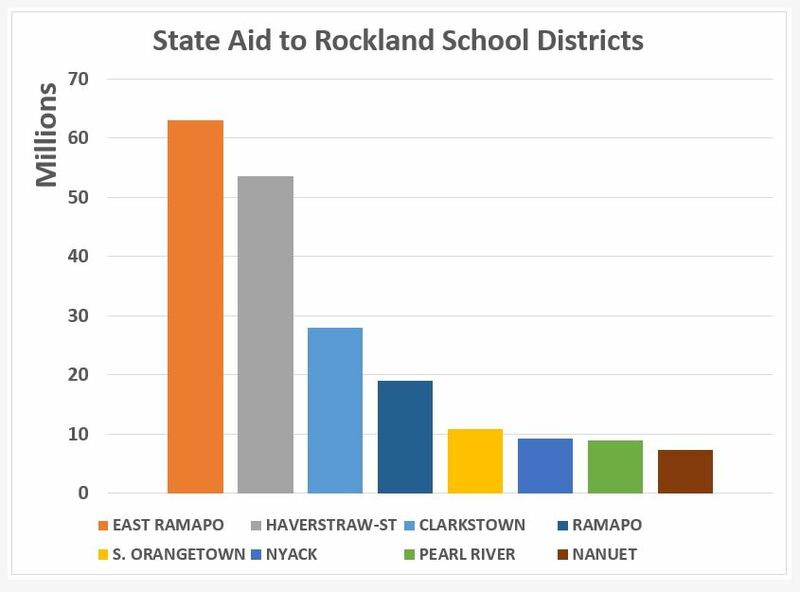 East Ramapo gets more state aid than any other Rockland district. Conclusion: NY State cannot abandon the children of East Ramapo, even if their neighbors have. While local voters have ZERO responsibility beyond their own conscience, NY State is constitutionally required to ensure that every child gets a sound basic education. NY State MUST INCREASE funding, and therefore MUST TAKE CONTROL of district decision making.